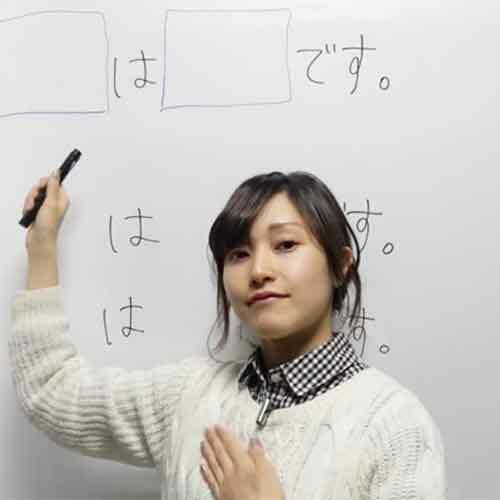 Current complimentary online videos for JLPT N5 ! [Live]Most important word "WANT" in Japanese. [FREE]Most Common Phrases - What is "Otsukare" Japanese always using ? [FREE]Common phrases - お茶する[Ocha suru?] - To take a short break. What is the meaning of Batsu ichi (バツイチ) in Japanese. How to convert your English name to Japanese Kanji. Learn Japanese - What's the difference between Ichidan/Godan verbs ?